Learn about Taiwan's traditions and capture breathtaking views! Excellent!! Was having so much fun in formosan aboriginal cultural theme park! Must join this trip! Really Amazing and unforgettable trip! 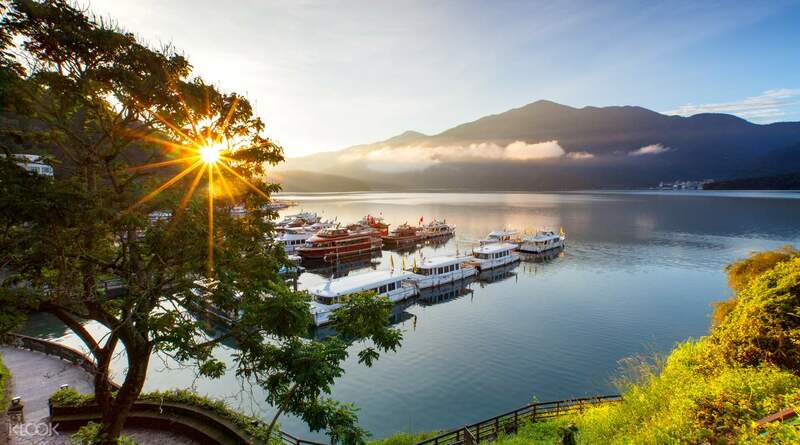 Experience Taiwan at its best and most authentic self with a trip to Formosan Aboriginal Culture Village and the stunning Sun Moon Lake. The nine hour tour takes you on an immersive adventure into Taiwan’s rich cultural heritage as you set to discover its largest indigenous fair and feast on Hakka delicacies to your heart’s content. Explore the area in full - there is plenty to see and do around! Stroll by the Cherry Blossom Pond, visit the Stone Carving Forest, fill up on a hearty meal at the Gold Mine Restaurant and cool down at the Caribbean Splash! 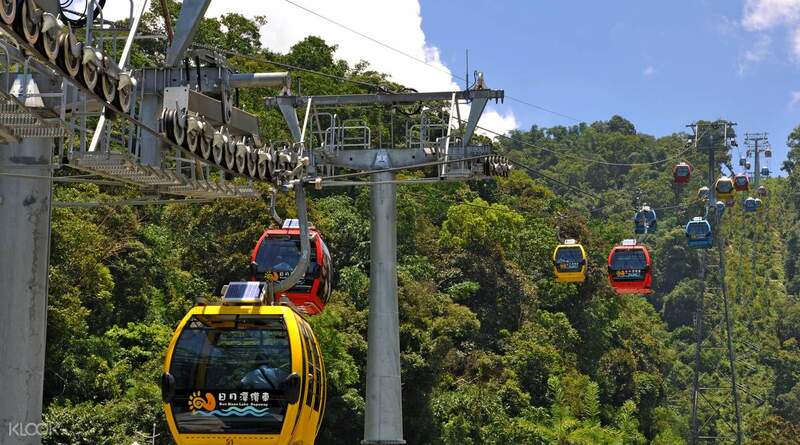 In addition to all the exciting activities at the park, you will get to witness all the tranquil beauty of Sun Moon Lake on a scenic cable car ride. Dine at one the village's many restaurants and explore delicious Hakka cuisine! Feel free to check the complete schedule of the Formosan Aboriginal Culture Village performance and plan your visit! Our guide was Mr. Yao and he is very helpful, told us many interesting information and very fluent in English. We went to all the places listed and had fun during the trip. The shuttle was for a small group. There were only eight of us in the car. The day we went was 8 April 2019 and it was towards the end of cherry blossom season. We managed to see a few cherry blossom trees here. Go for crystal cabin cable car... It's worth it. Our guide was Mr. Yao and he is very helpful, told us many interesting information and very fluent in English. We went to all the places listed and had fun during the trip. The shuttle was for a small group. There were only eight of us in the car. The day we went was 8 April 2019 and it was towards the end of cherry blossom season. We managed to see a few cherry blossom trees here. Go for crystal cabin cable car... It's worth it. Sun Moon Lake Cable Car was super amazing and the Formosan Village (with amusement park) is really wonderful. Cherry Blossom is still blooming. The weather was sunny which is nice because we were able to see the mountains thru cable car and skyline. Thanks Klook! Sun Moon Lake Cable Car was super amazing and the Formosan Village (with amusement park) is really wonderful. Cherry Blossom is still blooming. The weather was sunny which is nice because we were able to see the mountains thru cable car and skyline. Thanks Klook! It's easy to find the tour bus and the guide. Hassle-free booking. Was able to cover all the attractions listed. But of course, time is limited like any other tours. Very strict with time. So be punctual. Beautiful place, we got to see the cherry blossoms in 70% bloom. It's easy to find the tour bus and the guide. Hassle-free booking. Was able to cover all the attractions listed. But of course, time is limited like any other tours. Very strict with time. So be punctual. Beautiful place, we got to see the cherry blossoms in 70% bloom. The english speaking tour was fully booked for the day we choosed, so we booked the chinese speaking tour, even when we speak zero chinese. But everything went well. The driver/guide was super nice trying all the time communicating with us via google translate and guiding us through the 2nd Skyline Cable Station. A great experience at Formosan aboriginal village. Overall good service ! The english speaking tour was fully booked for the day we choosed, so we booked the chinese speaking tour, even when we speak zero chinese. But everything went well. The driver/guide was super nice trying all the time communicating with us via google translate and guiding us through the 2nd Skyline Cable Station. A great experience at Formosan aboriginal village. Overall good service ! A must try activity. Both children and adults of different ages will surely enjoy the various activites, the beautiful landscapes & most especially the CHERRY BLOSSOMS. A must try activity. 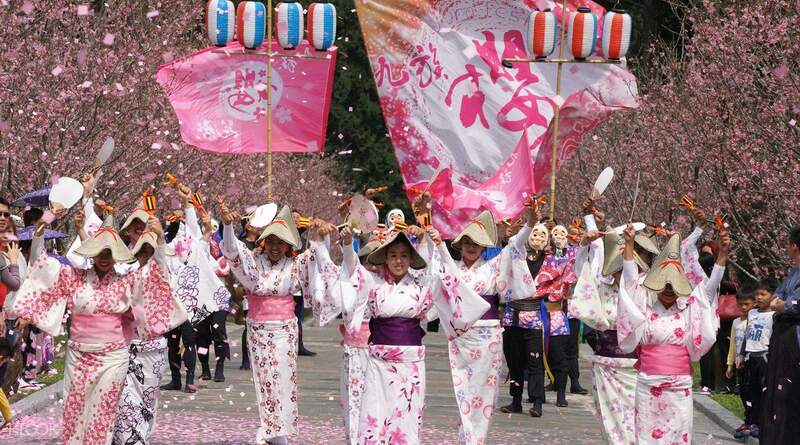 Both children and adults of different ages will surely enjoy the various activites, the beautiful landscapes & most especially the CHERRY BLOSSOMS. Worth visiting! Very polite tour guide! Nice place to relax and feel the beauty of taichung taiwan 😊 there’s an amusement park that can be enjoyed by both kids and adults. The cable car ride is so amzing! Overall a worthy visit! Worth visiting! Very polite tour guide! Nice place to relax and feel the beauty of taichung taiwan 😊 there’s an amusement park that can be enjoyed by both kids and adults. The cable car ride is so amzing! Overall a worthy visit! it's a nice experience to stroll around a mountainous park. Pleasant view and attractions. Try it if you have the chance. it's a nice experience to stroll around a mountainous park. Pleasant view and attractions. Try it if you have the chance. 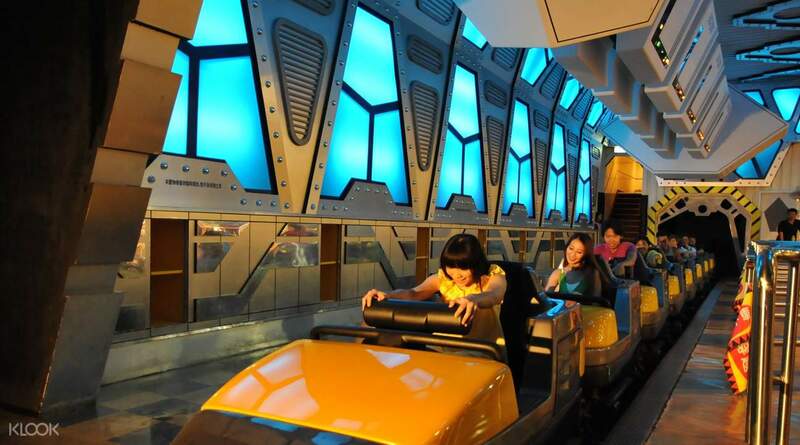 The village is a huge theme park with rides and attractions for your enjoyment. The gondola ride is very good and the scenery is superb! The village is a huge theme park with rides and attractions for your enjoyment. The gondola ride is very good and the scenery is superb! The trip is worth for money. The guide Mr Apollo is very friendly, attentive and informative. He can speak multiple languages. The attraction is fabulous and jaw dropping scenery. The trip is worth for money. The guide Mr Apollo is very friendly, attentive and informative. He can speak multiple languages. The attraction is fabulous and jaw dropping scenery. We enjoyed the Sunmoon Lake Ropeway and the Formosan Aboriginal Cultural Village.. We enjoyed the Sunmoon Lake Ropeway and the Formosan Aboriginal Cultural Village..